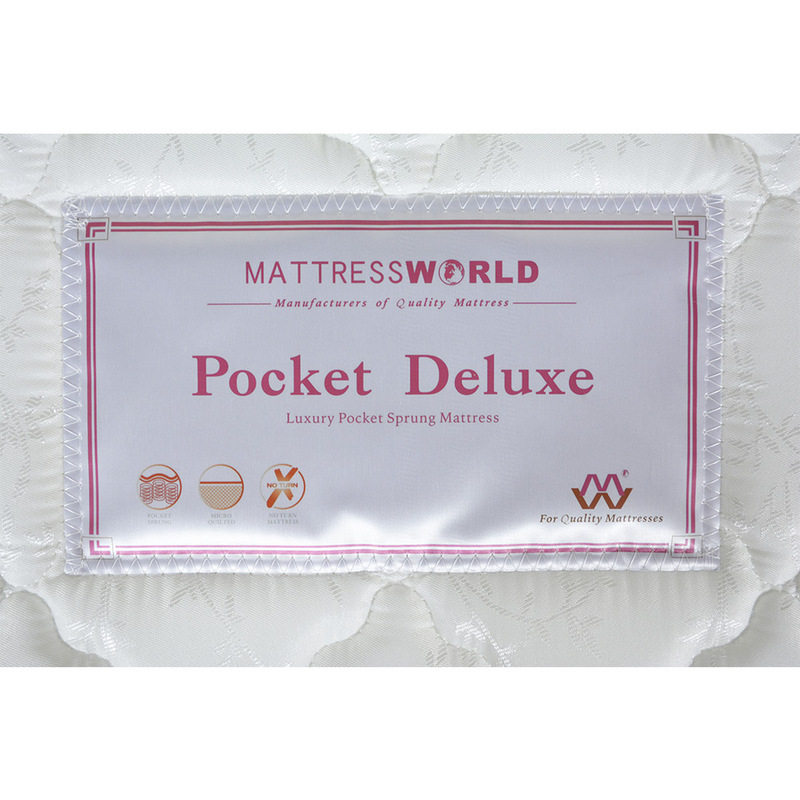 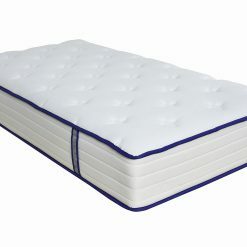 After 45 years in the business of Sleep and Comfort we are proud to have our Hamseys mattresses which are engineered and designed by us and produced for by quality manufacturer.The Pocket Deluxe Mattress was one of the first premium pocket sprung mattresses ever designed and sold at Hamseys and is in stock and ready for FAST DELIVERY. 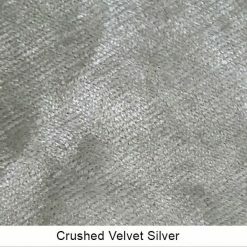 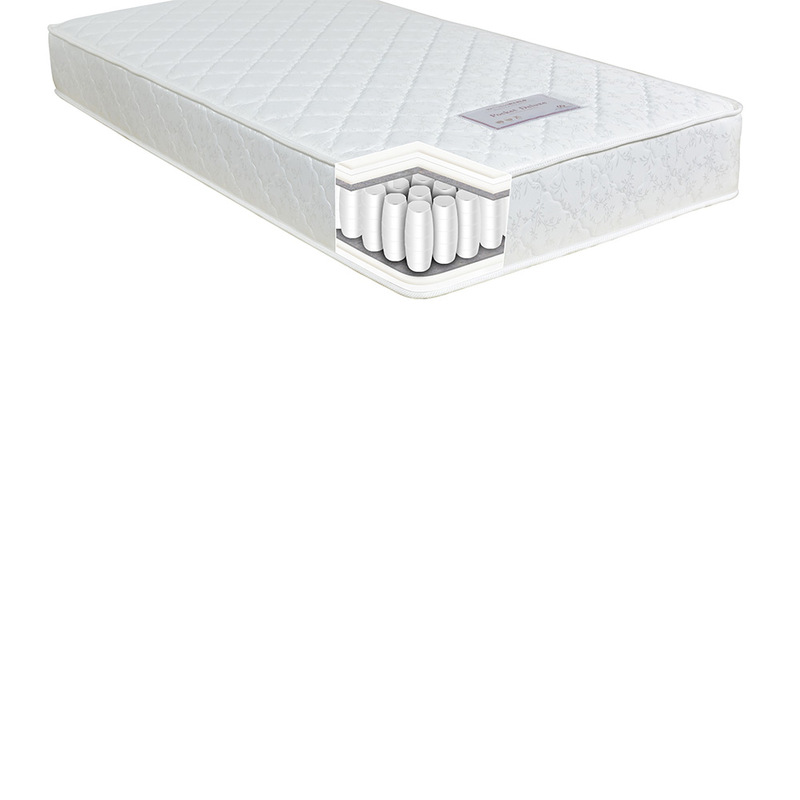 This 20cm thick mattress has 700 pocket springs that individually react to the pressure points of your body whilst you sleep. 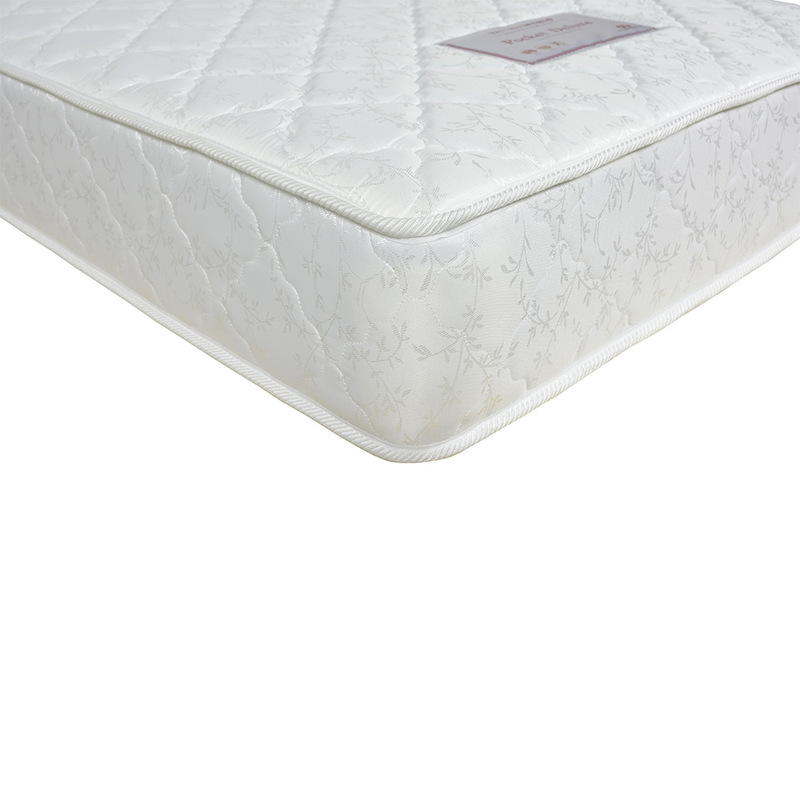 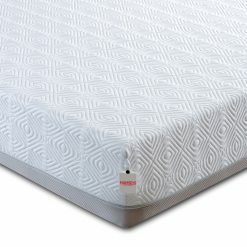 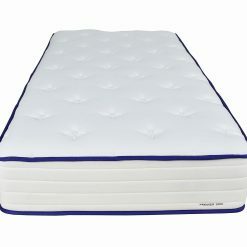 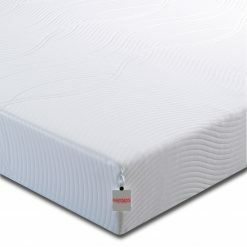 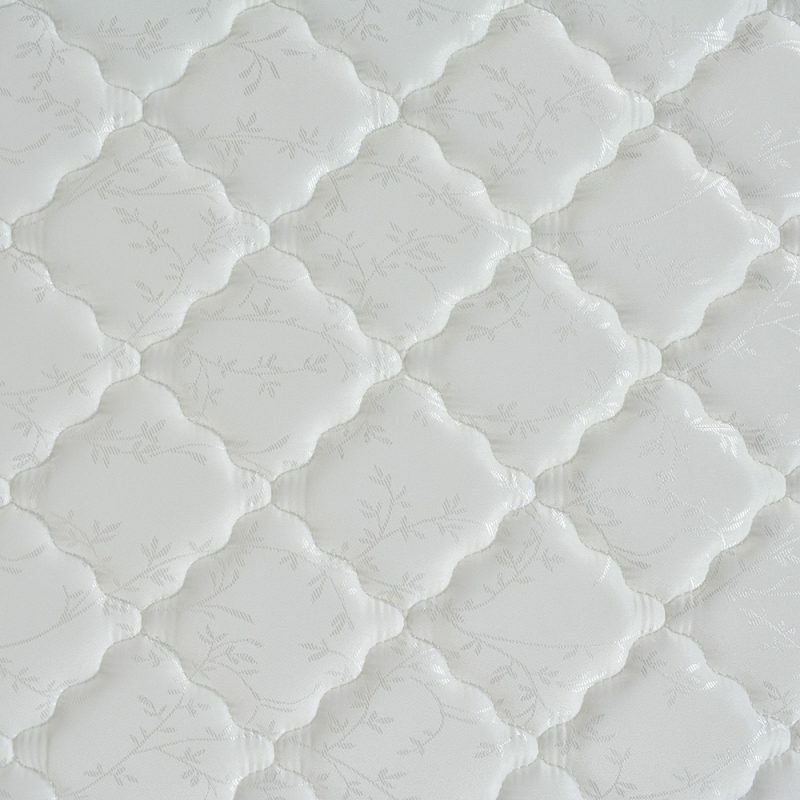 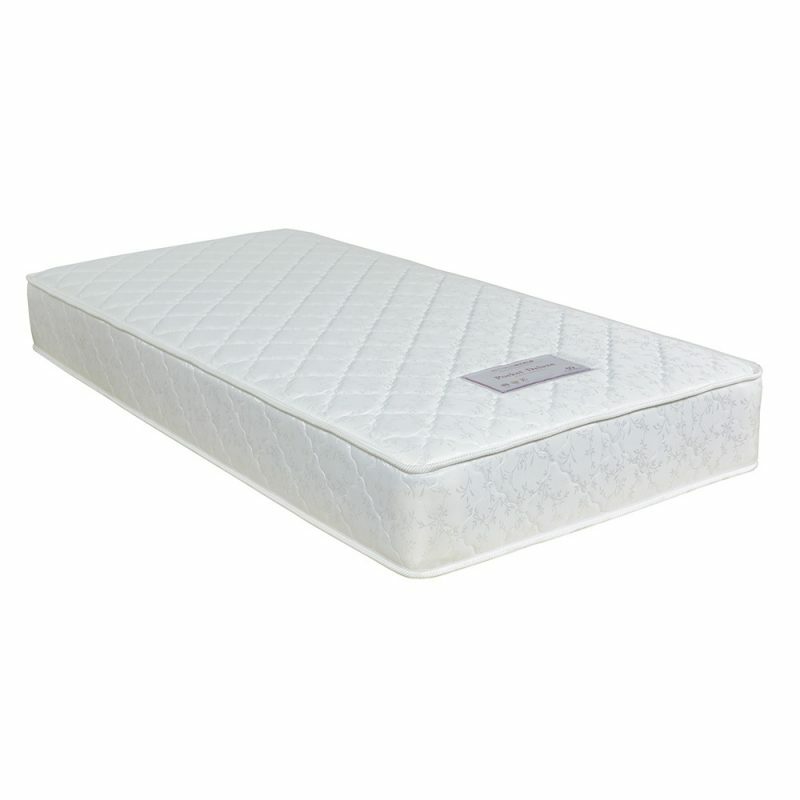 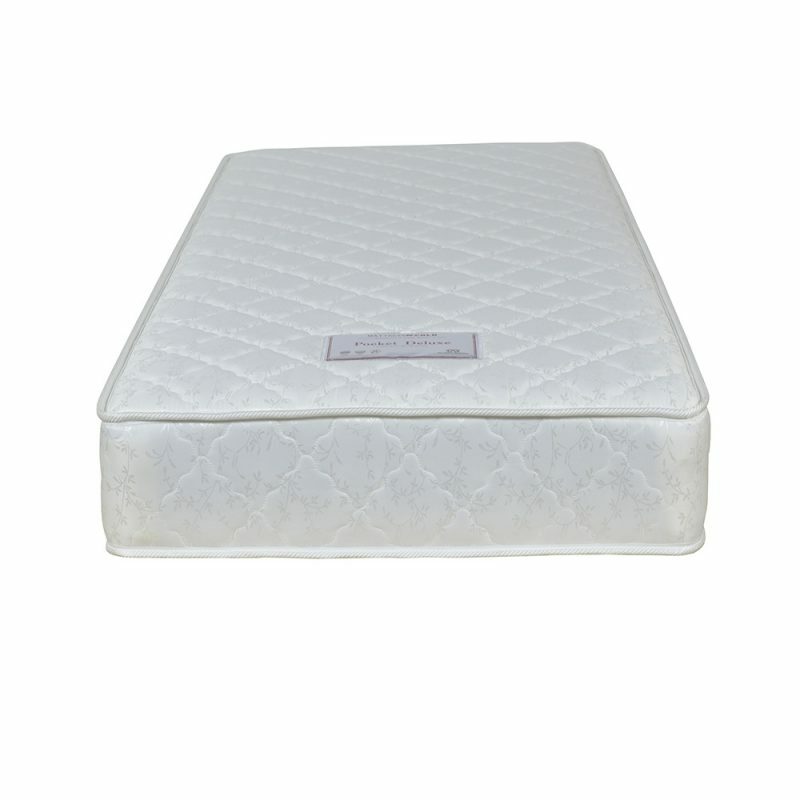 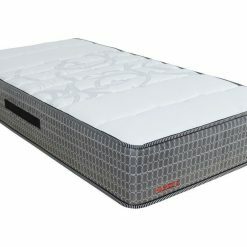 It has a polyester quilted top that gives it a soft feel, whilst also being a very supportive and comfortable mattress. 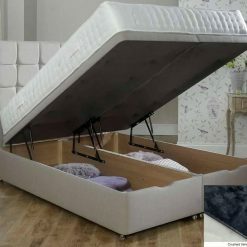 This is 20cm deep and a Non-turn mattress.